Last week lawyers acting on behalf of the Good Thinking Society wrote to the Charity Commission to challenge the refusal to revoke the charitable status of organisations registered as charities which advocate homeopathy as a means of advancing health and saving lives, warning the Commission that a failure to address our concerns regarding the status of these charities could be unlawful and potentially subject to a Judicial Review. We asked that the Charity Commission revoke the registration of these charities, or commission a full review of policies regarding organisations promoting alternative medicine that cannot show public benefit based on sound scientific evidence. On Friday, the Commission responded to us, committing to a review of the law regarding the advancement of health as a charitable purpose. The Commission envisages that the review, will be completed by July 1st, 2017. The Good Thinking Society welcomes the Charity Commission’s response and is very pleased to see a sensible timeframe in place for the review. We firmly believe that a well-executed and comprehensive review that will be complete by July 2017 ought to provide the framework for much more effective regulation of health charities, and should avoid the need for further legal action. Michael Marshall, Project Director of the Good Thinking Society, said: “It is highly encouraging to see the Charity Commission make a clear commitment to reviewing how it applies charity law in relation to alternative medicine. 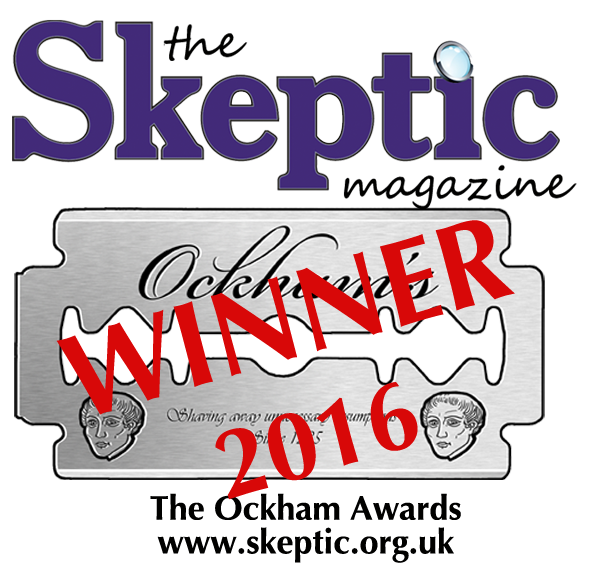 We have very serious concerns regarding a number of charitable organisations which are promoting treatments that are based on no good evidence at all, and in some cases are comprehensively disproven. “By law a charity must offer a public benefit – clearly the promotion of an ineffective treatment, especially to very ill and vulnerable people, cannot be of benefit to the public. For these organisations to continue promoting such treatments with all of the financial and reputational benefits that being a registered charity offers fundamentally undermines the credibility of the Charity Commission, and by extension the many highly-respectable and worthy charities regulated by it. 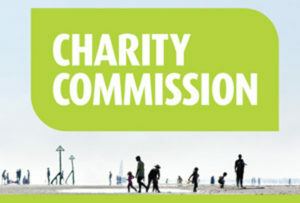 “After the review has concluded in July and the Commission takes the necessary action based on the findings, we hope the public will once again be able to trust that when they give their money to a registered charity, they are funding an organisation that will make a positive contribution to society, and – in the case of health charities – offer a genuine benefit to the public’s health and wellbeing”.